Providing care for people suffering from diseases that may be alleviated by access to adult stem cell based regenerative treatment. Regenerative medicine is defined as the process of replacing or regenerating human cells, tissues or organs to restore normal function. Stem Cell Center of Georgia LLC (SCG) is focused on cell therapy, in which mesenchymal stem cells are isolated and harnessed from adipose tissue (fat) and then deployed through a surgical procedure that is a type of “fat transfer” back into the body to prevent and treat disease. 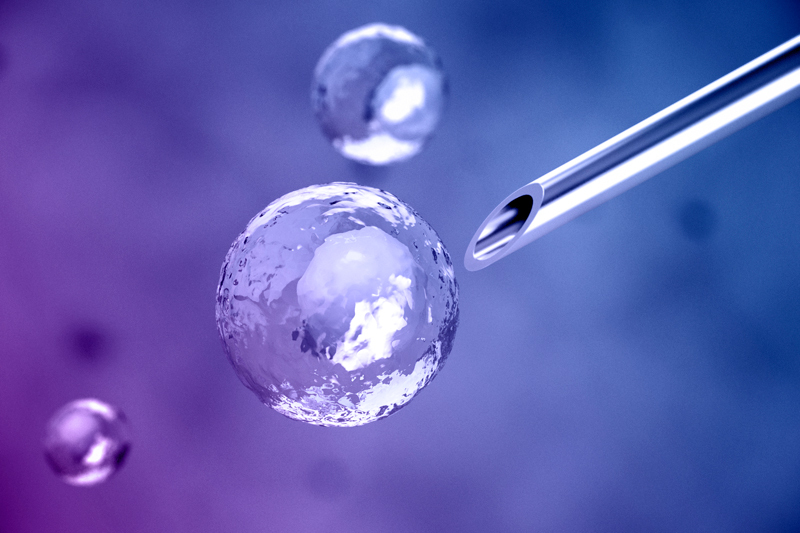 The ability to use one’s own cells to treat degenerative disease without pharmaceuticals is what is termed “The Stem Cell Revolution.” SCG affiliated with the Cell Surgical Network (CSN) in July 2014, a professional research network that catalyzes this process under Institutional Review Board (IRB) approved protocols by standardizing techniques and providing a platform for sharing data efficiently. All living complex organisms start as a single cell that replicates, differentiates (matures) and perpetuates in an adult organism through its lifetime. Cellular therapy is the process that uses cells to prevent, treat or cure disease, or regenerate damaged or aged tissue. To date, the most common type of cell therapy has been the replacement of mature, functioning cells such as through blood and platelet transfusions. Since the 1970’s, first bone marrow and then blood and umbilical cord derived stem cells have been used to restore bone marrow, blood and immune system cells damaged by the chemotherapy and radiation that is used to treat many cancers. These types of cell therapies are standard of practice world-wide and are typically reimbursed by insurance. 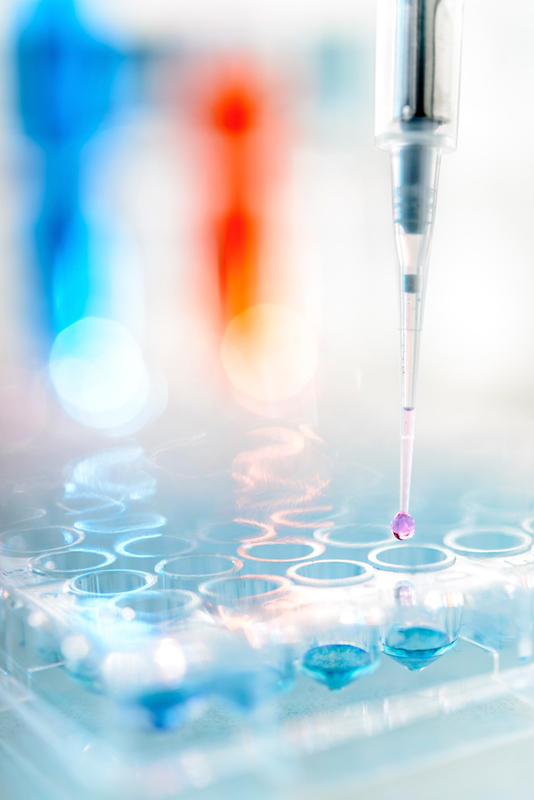 Within the field of cell therapy, research and development using stem cells to treat a host of diseases and conditions has greatly expanded. 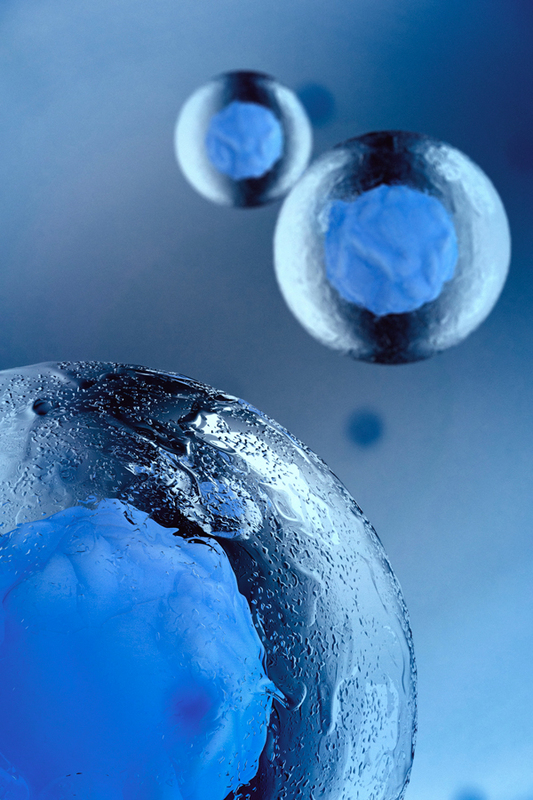 Stem cells are primitive and undifferentiated cells that have the unique ability to transform into or otherwise affect many different cells, such as white blood cells, nerve cells or heart muscle cells. Stem Cell Center of Georgia, as an affiliate with CSN, efforts in cell therapy is focused on the stromal vascular fraction. Enormous quantities of mesenchymal stem cells in a rich soup of growth factors have been serendipitously identified in human fat as “stromal vascular fraction” (SVF). This rich storehouse of autologous adult mesenchymal regenerative cells can be harnessed and deployed through a surgical procedure that is a type of “fat transfer.” While no assurances can be given regarding future medical developments, we believe that the field of cell therapy holds the promise to better the human experience and minimize or ameliorate the pain and suffering from many common disease and/or from the process of aging. If you think you may be a candidate for one of our stem cell deployment protocols, you may apply for a consultation online using our candidate application form. Visit us at www.stemcellrevolution.com or call 678-364-8414.